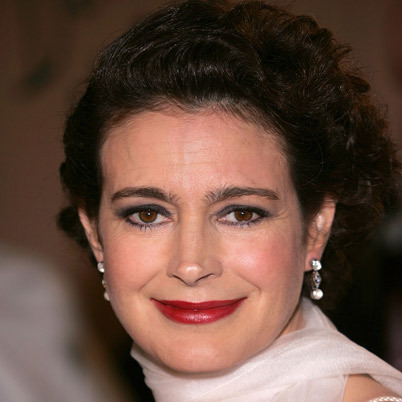 We don’t get many actors or actresses stepping up and actually letting it all hang out , and for that I give Mary Sean Young 5 stars and a thumbs up. Perhaps it’ becasue Hollywood is at least partially controlled by the very same forces that control the Main Stream Media , which of course is controlled by the corporations , which are controlled by the Ruling Elite , which is controlled by the …. Ok I will stop there , and let Mary field that subject matter , as she does so candidly in a recent interview on Red Ice Radio. In fact I can’t think of anyone in Hollywood who even talks about the subjects we discuss here , so it was nice to see someone step forward. Mary Sean’s account of her awakening process sounds very familiar. Like most of us after you awaken from the slumber , you go from shock , to anger , sometimes depression, helplessness , all of the above , that make up a classic “Dark Night Of Soul” scenario. From there it really depends on the individual, there can be denial , as in trying to stuff ones head back in the sand, that usually doesn’t work, or there can more anger , more resentment , more frustration, until a type of madness sets in. Thankfully for most of us though we work through it and integration takes place, we integrate the new information into our daily lives and we come up with some kind of coping mechanism that allows us to carry on , while still fully aware of the bigger picture. And of course there are some of us , present company included that just keep pushing the envelope , taking an active part in spreading the information and challenging ourselves to shift and move deeper even when it feels uncomfortable. I’m not really familiar with Mary Sean Young’s work per say , but just from what I gleaned in the interview , she sounds like , well , like all of us having this conversation . It goes from the ruling elite bloodlines that have dominated humanity for thousands of years , to Satanism within the Catholic Church and mind control using symbolism in our modern media, and “everything” in between. Of course there is a point in the interview where she comes to terms with it , like all of us will , must eventually , and that is that the only place you can go to make any sense of it , or make any actual change is from within. So we thank you Mary , we thank you for standing up as a Celebrity and telling it like it is , for being candid and open , perhaps it will lead the way for others to do so as well. Mary Sean young is unique in that she is not technically a researcher , she is not an expert, she is not making claims or predictions , she doesn’t make a living delving into the nature of reality. She is just like most of us, trying to figure out what the hell is going on , and how to best navigate the Apocalypse. Check out the videos below by Mary Sean Young !